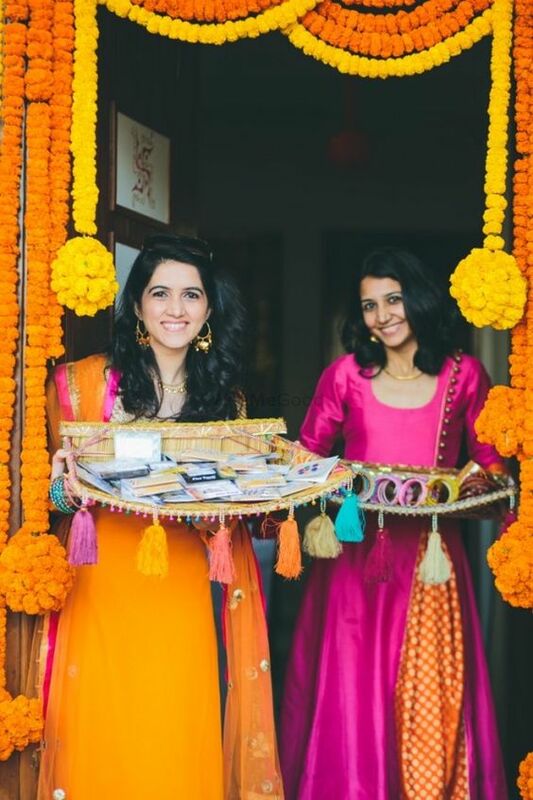 The culture of giving favors is really getting popular these days, and why not afterall its worth seeing big smile and excitement on the faces of the people while they choose their gifts. 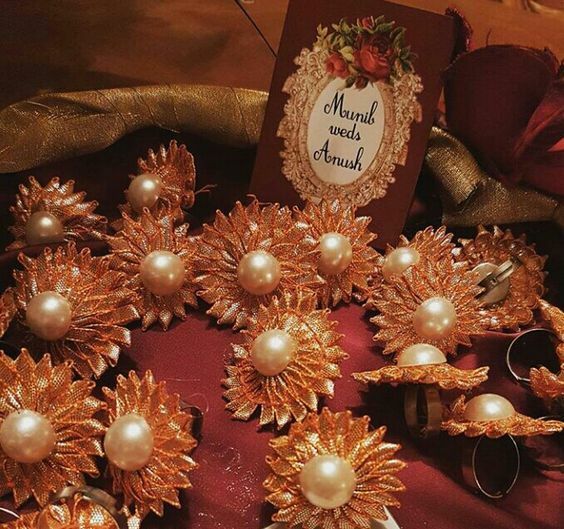 Here are few exciting and unique jewelry pieces which you can give to your guests as mehndi favors…. 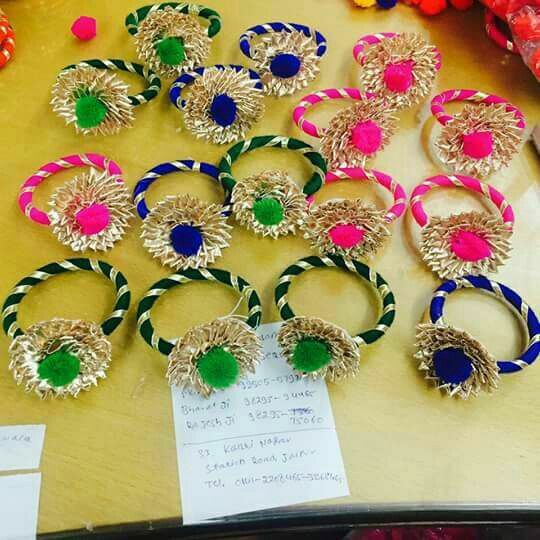 Gota Rings– A perfect little gift for the guests, these gota rings will be a hit amongst the ladies. They seem simple but look so beautiful and your girl gang will love to wear it. 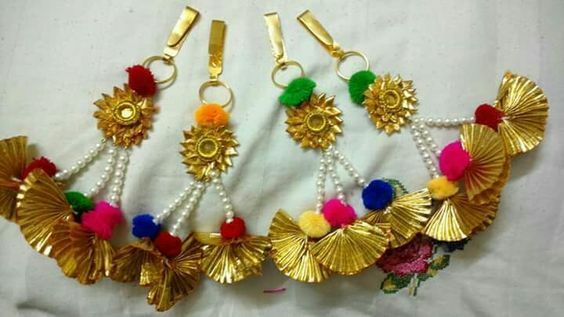 Hair tuckers– Now its difficult to put Mehndi while your hair is left loose, so here is a small accessory which will help to hold the hair at place so that you could dance and enjoy at peace. 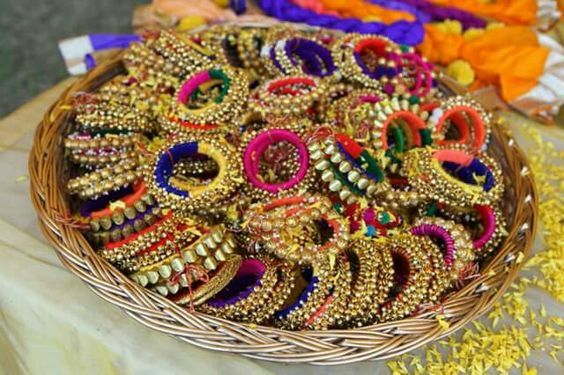 Ghungroo Bangles– Ghungroo bangles is an another perfect gift for your guests. They come in different colors and look so bright and full of life. 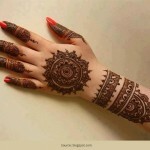 Make every girl wear it for the function and you will love the vibrant colors it adds to the ambiance. 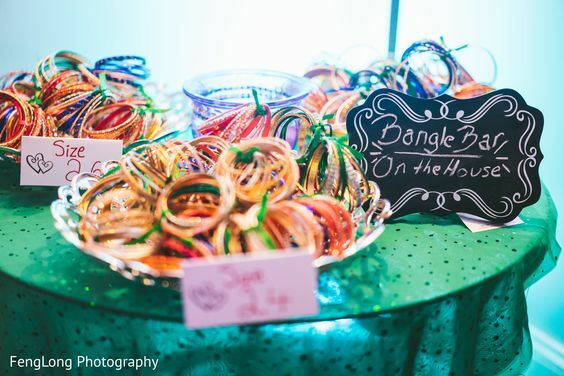 Simple Bangles-Create an assortment of few colorful bangles and tie them separately with the help of a string or a ribbon. Place them in a tray with the card mentioning their sizes. To make it more interesting you can decorate the table with an interesting bright color fabric and place a decorative piece at the center. 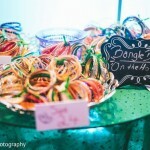 Arrange your bangle tray around it with a card saying ‘Bangle Bar’. 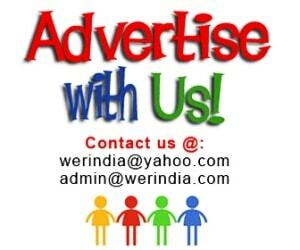 Passa– Passa looks very interesting and is the hottest jewelry as of now. 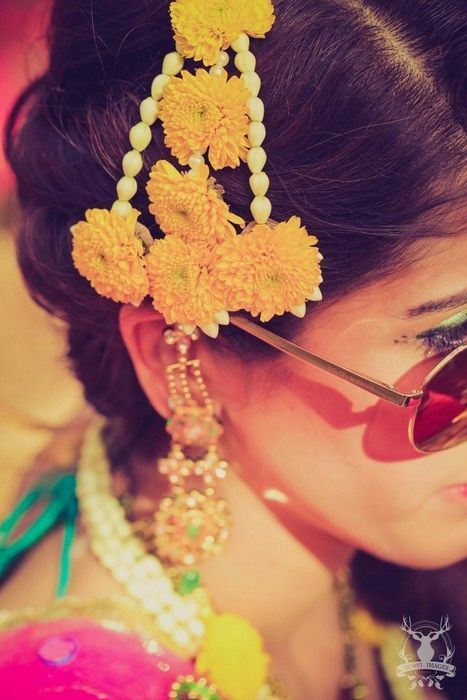 It is the most apt jewlery piece to wear for a Mehndi function. Try keeping passa made with gota and fake flowers. If you can maintain the freshness of the real flowers then going in for a jewelry done with real flowers is also a great option. 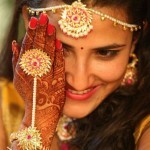 Kamar Challa-Another great thing for your guests which can be worn with the lehngas and sarees.